Lyft is a private transportation network company in America with roots in San Francisco. The mobile application launched by the company makes it easy for the people who want a ride to connect with drivers with cars. Founded in the year 2012, this company operates in more than 65 countries in USA and aims to expand its horizons in the coming years. 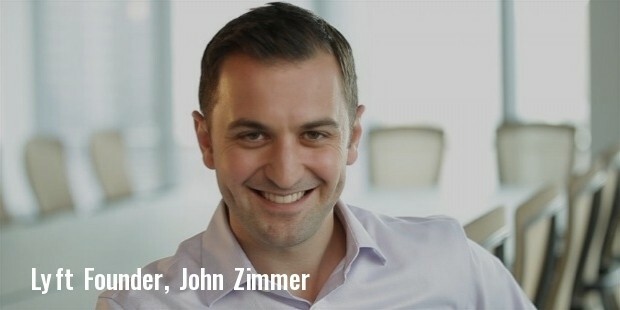 Logan Green and John Zimmer had launched a company called Zimride in 2007, which worked on the idea of ridesharing. However, Zimride was aimed at offering long distance rides. This venture really paid off but the lack of the same service for short distance journeys seemed to be a drawback. This is when they came up with the idea of Lyft and launched it in the year 2012. The headquarters of this company is based in San Francisco in California. But, thanks to the mobile app, it is easy for the people who need a ride within a given city to connect with drivers with cars. After the completion of the ride the driver and the passengers were expected to rate each other to determine their behavior and service. However, when they planned to launch Lyft in New York, they realized that their service did not adhere some of the regulations of the city. This is when they decided to alter their application to be in sync with the rules and regulations of Taxi and Limousine Commission. The altered service was then launched in New York in July, 2014. 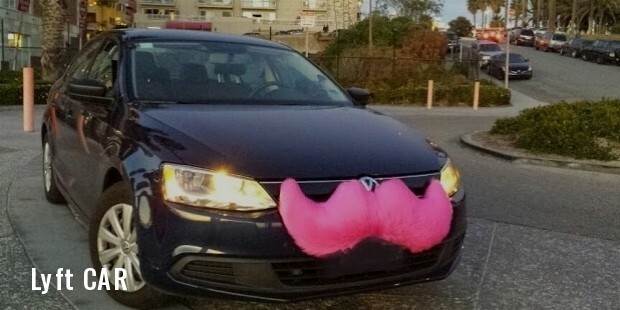 The Lyft cars are identified by the huge pink moustache fixed to the bumper. However, in New York, you can only find a small pink moustache on the dashboard of the car. Due to the popularity of the service, many well known companies were keen to finance this venture. This began in 2013 with a $60 million fund that was attained from Andreeson Horowitz. 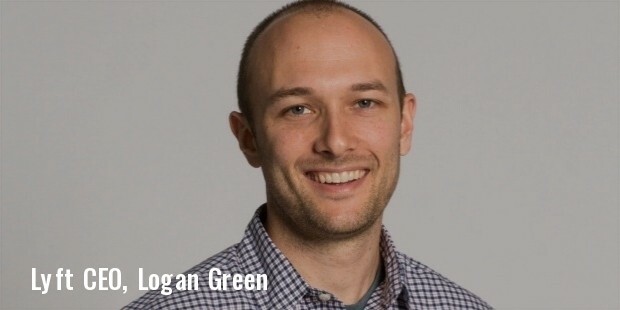 Some of the other renowned investors are Founders Fund, Floodgate, Mayfield Fund, K9 Ventures, Alibaba, Coatue, Carl Ichan and Rakuten Inc.
Lyft has a mobile app that needs to be downloaded by the users. Once they have downloaded it and registered into it, they can use their mobile wallet to pay the fare. When the person needs a ride, he opens the app and looks for vehicles that are closest to him. He then sends a request. As soon as the request is accepted by a driver, the user can see all the details and the ratings of the driver. All the drivers who work in tandem with Lyft are given professional training and have to adhere to some strict rules. This ensures complete safety for the passengers. The app offers three different types of rides for the passengers. First is Lyft that matches the nearby drivers and the passengers. The next is Lyft Line which matches passengers with the same destination, enabling them to save money. This is followed by Lyft Plus which offers rides in six seater cars.